If you know how to raise a polite teenage boy please tell me how!! These are some of my favourite patients to see. Kind, polite, well spoken teenage boys who usually only come to hospital when there is something seriously wrong, who are lovely to their parents, kind to the nurses and honest to the doctors. Now don’t get me wrong I love seeing all kids at work, and of course who knows what they’re like behind closed doors, but for some reason the nice teenage boys always make the staff go “aww”..
You have to remember, believe it or not, us doctors and nurses cop a lot of flack in emergency, so much so that on some days the nice patient and family REALLY stands out. This was one of those days. It had been a long day, a difficult one, for many reasons. I put my name on this 15 year old who’s triage note said he was drinking a lot of water, peeing a lot and had lost weight. Immediate alarm bells went off in my head **Diabetes**. I’ve said before just how much a new diagnosis of Diabetes can effect a child’s life and their family’s. I knew this wouldn’t be any different. What was different though was just what a sweetheart he was! So many “thank you’s” to the nursing staff, so attentive to mum and so open with me. He was all smiles even though he was telling me how he’d been up every night peeing for the past two weeks, how he’d been drinking 4 litres of water a day and how his clothes didn’t fit him anymore. He said he had read up on the symptoms and wondered if he had diabetes. Inside I felt sad because his blood sugar confirmed what we all already knew. But I was confused, if this had been going on for a few weeks and he had a feeling that’s what was going on why come in now? Not a few weeks ago when it all went pear shaped? What a bitter sweet moment. I didn’t know what to say. I was so glad that his blood sugar wasn’t high enough for long enough to make him really sick. I was also so glad to hear that he had a good time. After all – no regrets right?! In further questioning I asked if he had any vomiting. He gave me a shy grin, he seemed almost embarrassed. I let him explain himself..
Ok now I was totally confused..
“It’s a game. We have to eat a banana, then chug Sprite, Red Bull and Milk one after another and see who is the last to vomit” He looked down, expecting a lecture. It took me a minute to process it. Banana. Sprite. Red Bull. Milk? I didn’t know what to do but to laugh. That set him off. We both just laughed and laughed and eventually mum joined in and we were making so much noise one of the nurses came in to check if everything was ok. Through tears of laughter he told her the story and she started laughing too. It was just one of those moments of contagious delirious laughter, but this time in a crazy situation that you’d only be privileged enough to witness in a hospital setting – an unwell child, with a new diagnosis of a life long condition, not telling anyone until he had his Deb where he spent the night drinking the most revolting concoction of drinks to make himself throw up all for the sake of a game. 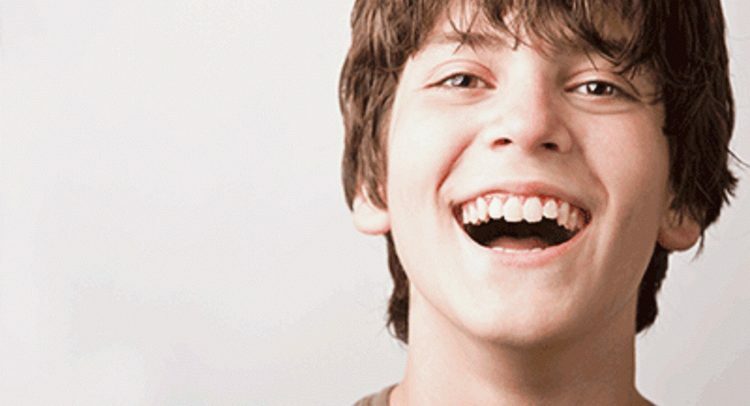 I should have probably openly disapproved of that behaviour but I couldn’t help but let this boy laugh before we had to start jabbing him with insulin and educating him about to count carbs for the rest of his life.